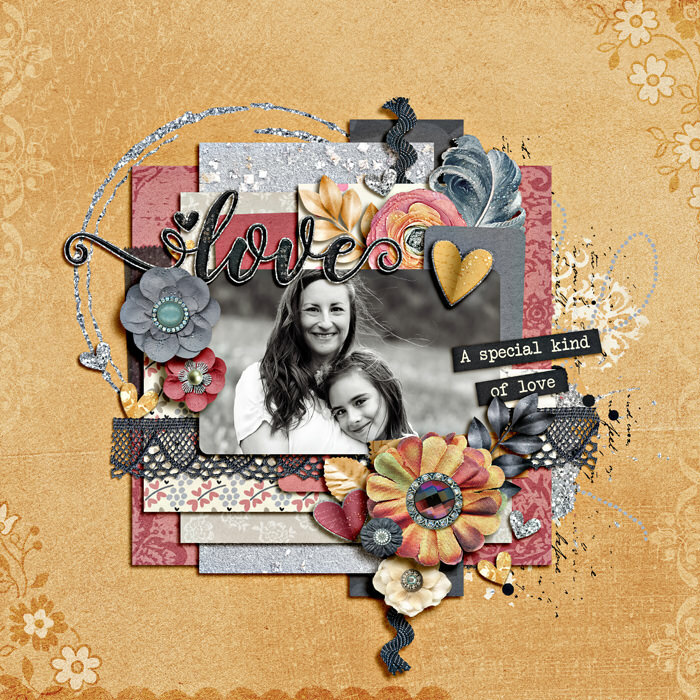 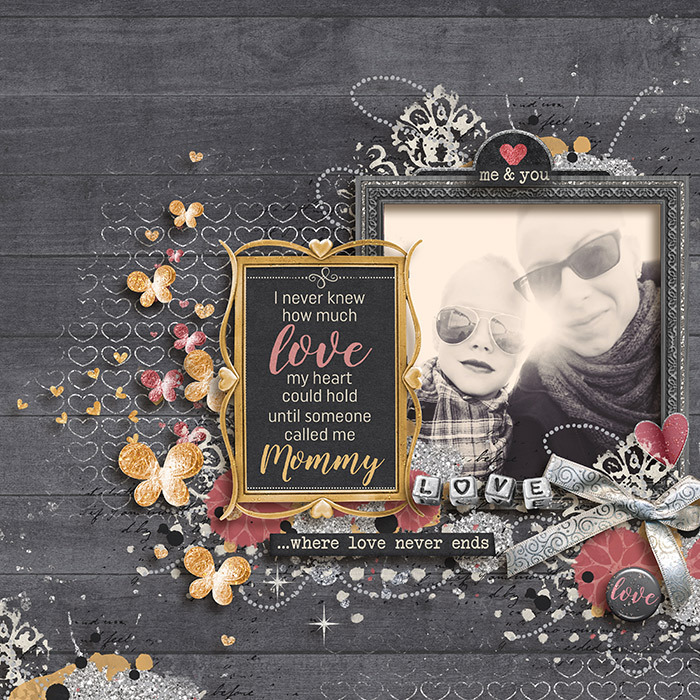 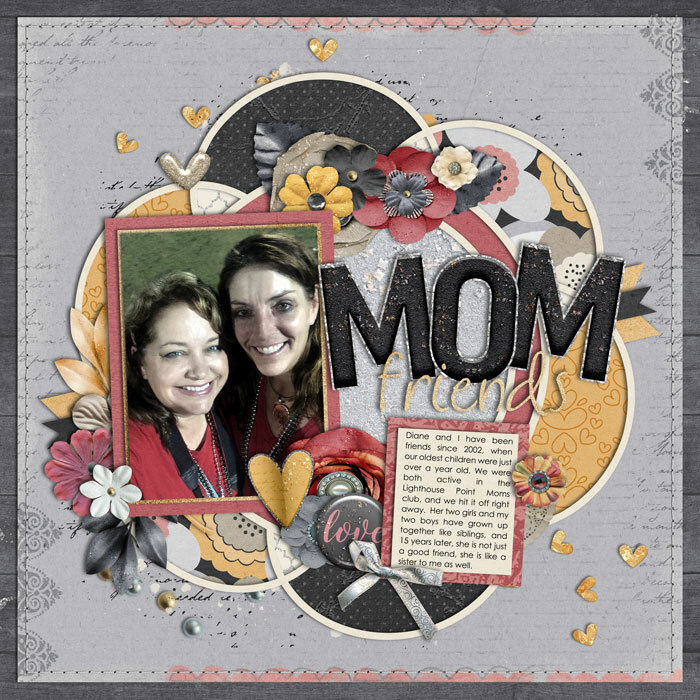 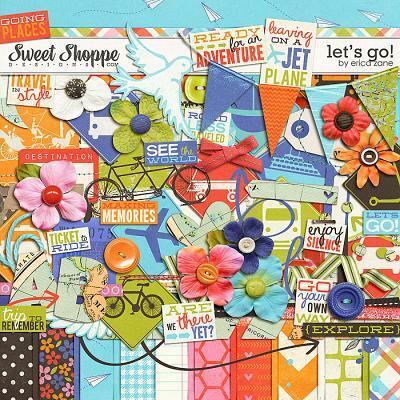 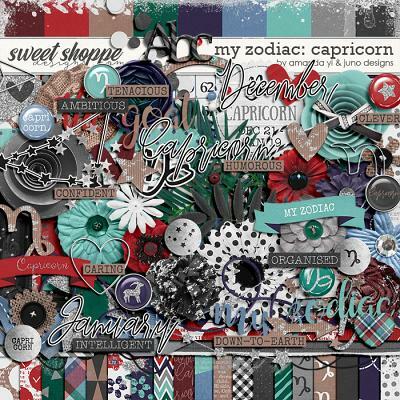 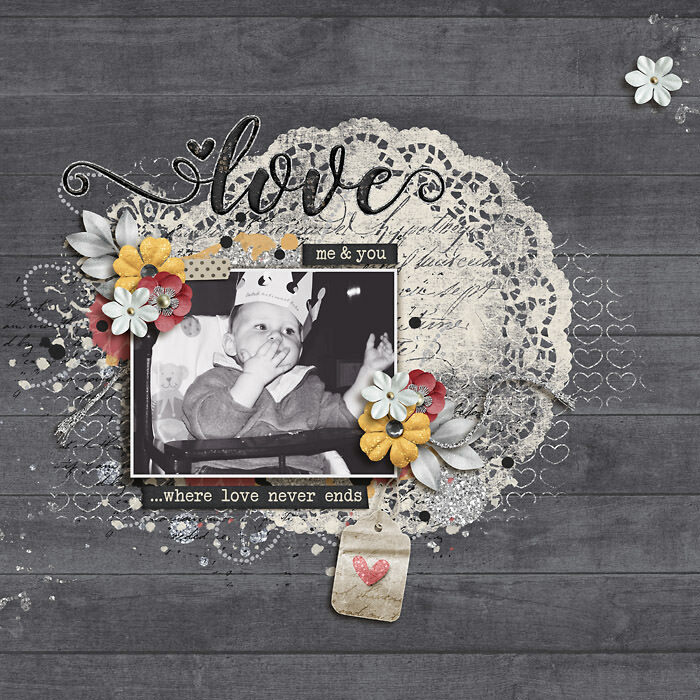 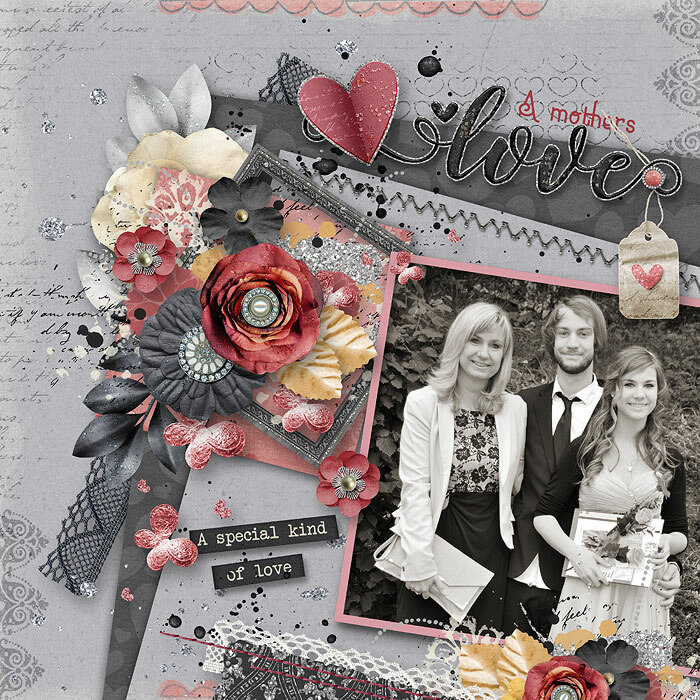 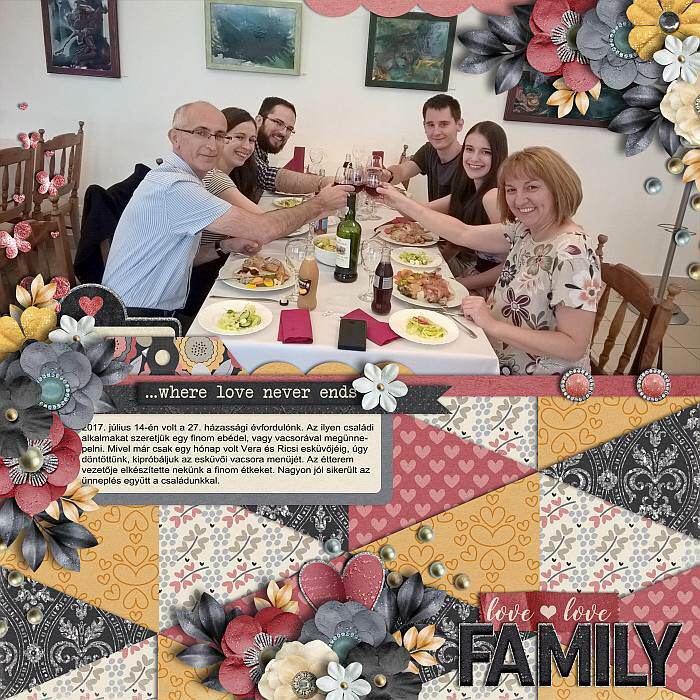 A Digital Scrapbooking kit by Blagovesta Gosheva, A Mothers Love is revamped version of one of my very first kits from many years ago. 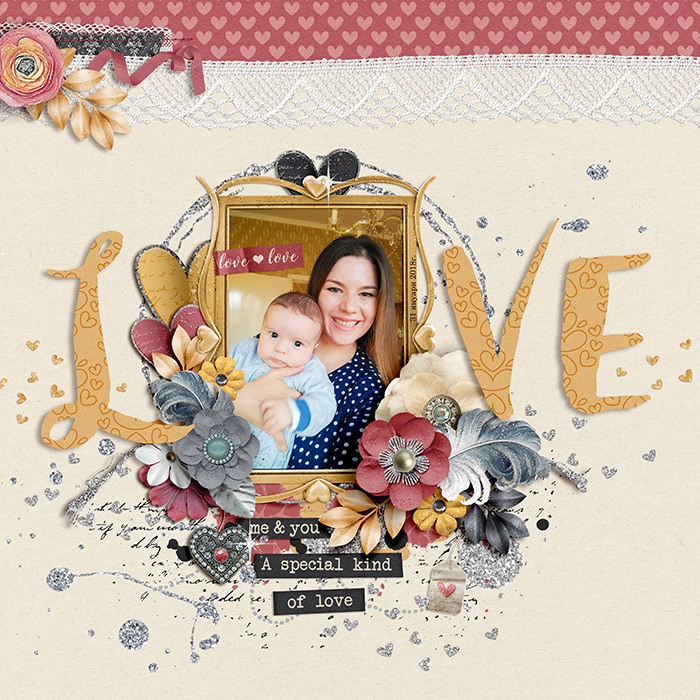 It's elegant and stylish, perfect to scrap about the motherhood and the endless and pure maternal love. 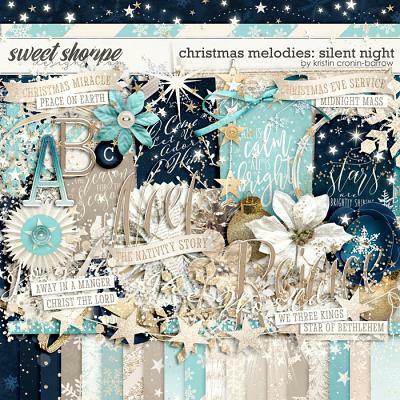 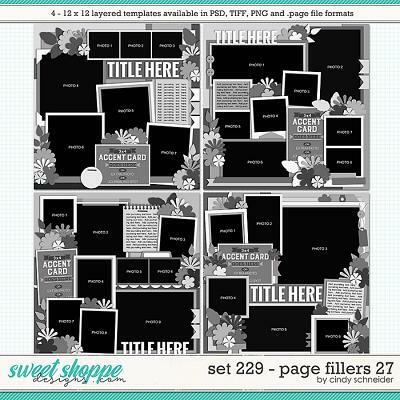 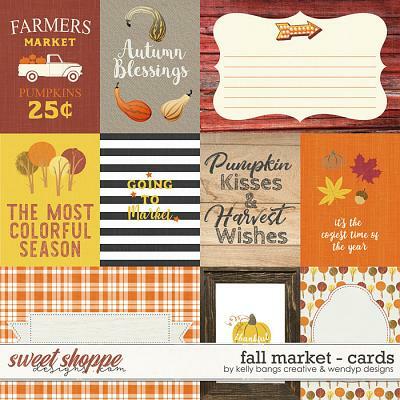 Includes: 28 digital papers (20 patterned/brushed papers & 8 coordinating solids), alpha (full alphabet, numbers, some symbols and punctuation; each letter is in individual PNG file) and over 80 elements as listed - 8 big flowers, 8 timy flowers, foliage and leaves in different color variations, 4 hearts, 2 doily heart in 2 colors, 6 frames, pocket card, beads word art "love", silver bow, scattered butterflies in 3 color variations, date tag, doted line, feather, flair, 2 gems, glitter splatter, glitter circle, lace black and white), few artsy overlays and stamps, scattered perls, 3 ribbons, 2 ric-racs, scattered hearts in 2 color variations, sparcke, 2 stitches, stitched paper, string in 2 color variations, vintage tag with heart, 2 washi tapes, 2 tiny hearts, word art "Love" and 4 word bits.